We love Instagram and stay pretty active, so we’d be honored if you followed us! 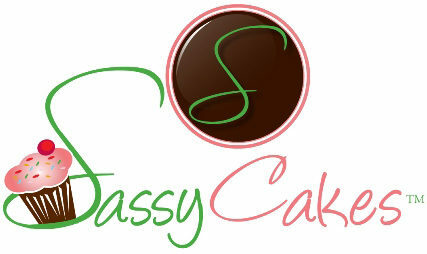 Let SassyCakes create the perfect customized cake for your special occasion.We make everything fresh to order with a minimum of 48 hour notice! --Head west and make a left at US 41 and right on 4th Avenue South. One Street North of historic 5th Avenue South. Behind BB&T Bank off 3rd Ave South. Please note: Our store hours do vary based on wedding setups & order deliveries each week! We recommend giving us a calling in advance to ensure we are here to assist your sweet needs. *Orders are only final after confirmation & 50% deposit.